ESXi 6.0 Update 2 addresses issues that have been documented in the Resolved Issues section. One really cool thing is the VMware Host Client. This Client uses HTML5 and jumps from the VMware Fling Version into the release of ESXi. 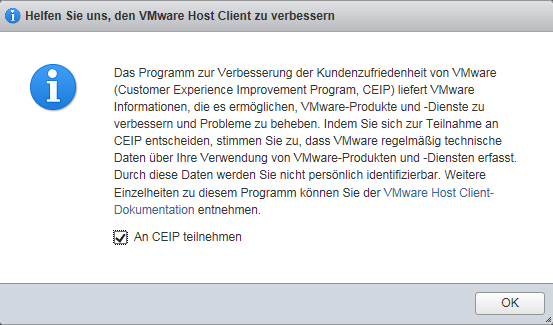 I hope in future the vSphere Web Client also comes in HTML5. The VMware Host Client is an HTML5 client that is used to connect to and manage single ESXi hosts. It can be used to perform administrative tasks to manage host resources, such as virtual machines, networking, and storage. The VMware Host Client can also be helpful to troubleshoot individual virtual machines or hosts when vCenter Server and the vSphere Web Client are unavailable. 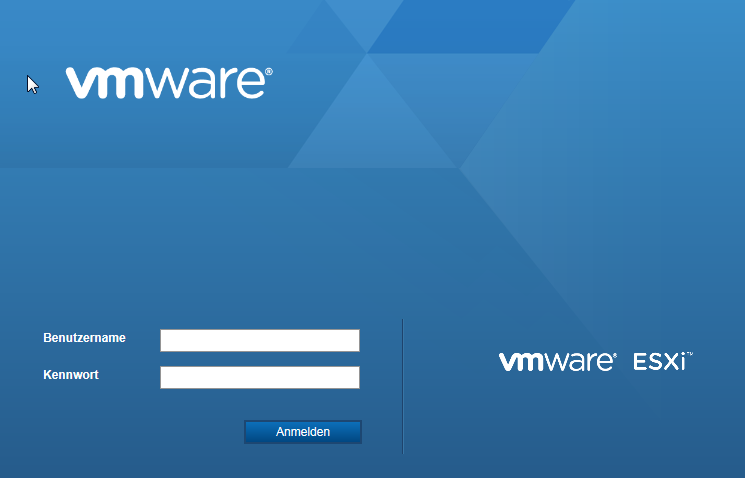 For more information about VMware Host Client, see VMware Host Client 1.0 Release Notes. The update comes via download or VMware Update Manager. Login with the ESXi root user. Now you can access the configuration of the host and VMs running on it. The available functions are similar to a direct connected ESXi host via vSphere Client. The performance of the Host Client is a little bellow the actual vSphere Web Client, but at the release of Web Client the performance was very poor and gets better with every update. I think the way going to HTML5 was long overdue and now the first step is done.